Pavilion Dance South West is the National Dance Development Organisation for the South West of England. 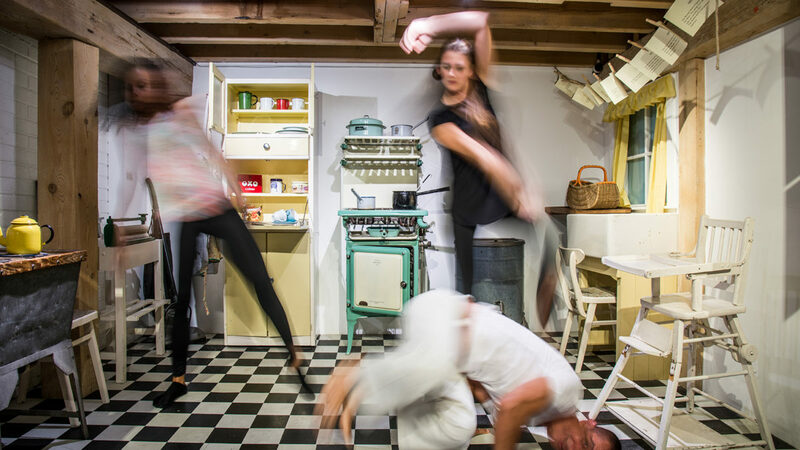 In its Bournemouth-based venue, Pavilion Dance, it presents dance performances, live screenings, exhibitions and weekly dance classes alongside offering first-rate facilities for artists and practitioners to create, develop, share and test out work. Our support goes towards a sector-changing three year professional development programme for dance artists to work with producers and promoters. A national partnership, Surf the Wave is designed to initiate a step-change in how the dance sector works together in talent development and artist support to enable artists to achieve excellent work with greater exposure. It will initially support 50 dance makers, 50 producers and 50 promoters from across England to connect and learn together in its first phase. It will then showcase the work of between 24 and 30 dance companies from across the UK to 200 promoters. At least 12 of those dance companies or independent dance makers will then tour work as result of interest generated by the showcase. The initiative is led by Pavilion Dance South West (PDSW) and is a strategic project of the National Dance Network (NDN). It is also supported by Arts Council England and Esmée Fairbairn Foundation.